Its 6 AM, the sun hasn’t even thought about rising; but Leanne and her fellow shoppers are dressed with coffees in hand heading to their local farmers market. They are part of a produce co-op – the absolute best way to save on produce. Leanne and her fellow shoppers created their produce co-op so they could buy in bulk from the Farmers Market. They collect money during the week from all families then head to the market with a lot of buying power. The amount you spend per a family depends on the co-op, but the box of fruits and veggies you get in return is well worth it! 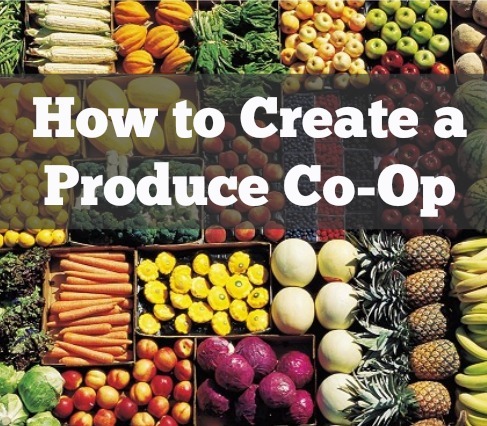 Watch the video above to see how you can create your own produce co-op!